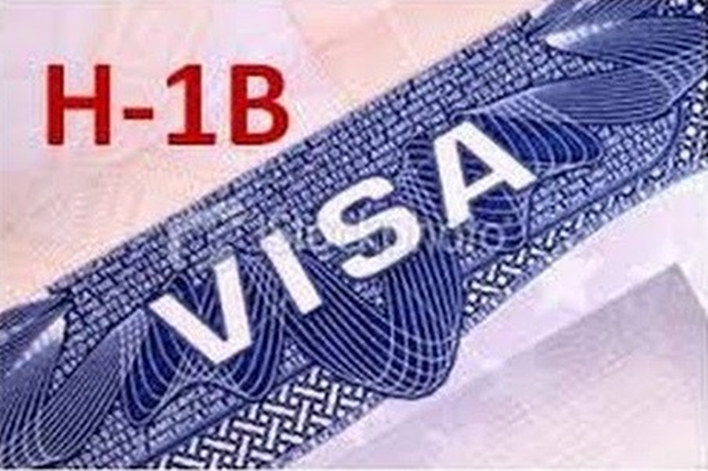 The H1B visa is a dual intent visa that can be used to apply for a Green Card. This visa is initially awarded for three years and may later be extended for up to 6 more years. Find out everything you need to know about when and how to apply for an H1B visa extension. The H1B visa is probably the most popular visa used by immigrants moving to the USA. One of the reasons for this is because the immigrant can apply for a Green Card while staying in America with this visa. The H1B visa is initially granted for a maximum period of three years. It may be later extended for up to 6 years. This is essential if the immigrant is applying for a Green Card as the process to get permanent residency can be quite long. When Should You Apply for H1B Visa Extension? An immigrant can apply for an extension of their H1B visa up to 6 months before it expires. The United States Citizenship and Immigration Services (USCIS) usually takes 2-3 months to process the petition. Hence, a visa extension application should be filed at least 3 months before the visa expires. How long is the H1B Visa Extension Processing Time? An H1B visa extension can be processed in three ways. An application for extension filed in this way will take about 3 months to be processed. Processing for these applications begins in April and continues till the end of October. Visa extensions applied for through premium processing are usually processed within 15 days. This involves an additional cost but the cost is refunded if the application is not processed within 15 days. Premium processing is ideal for people switching jobs. The US employer or foreign employee faces severe financial losses if the visa is not extended in time. While the application is being processed, the USCIS may investigate the applicant’s right to an extension and interview the applicant and the applicant’s employer through the Fraud Detection and National Security (FDNS) office. What if the H1B Visa Extension Application is Denied? There are four options available to an immigrant whose application for a visa extension has been denied.